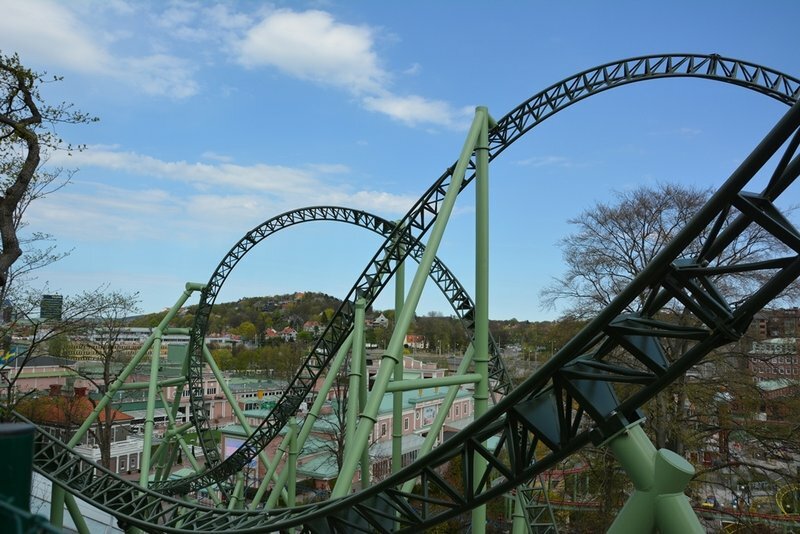 Liseberg combines some old-school flats with a modern lineup of thrilling flats. 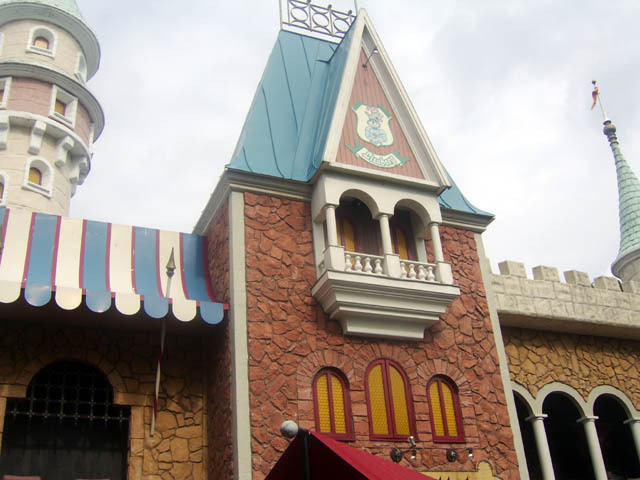 One attraction that should not be missed is Hotel Gasten. 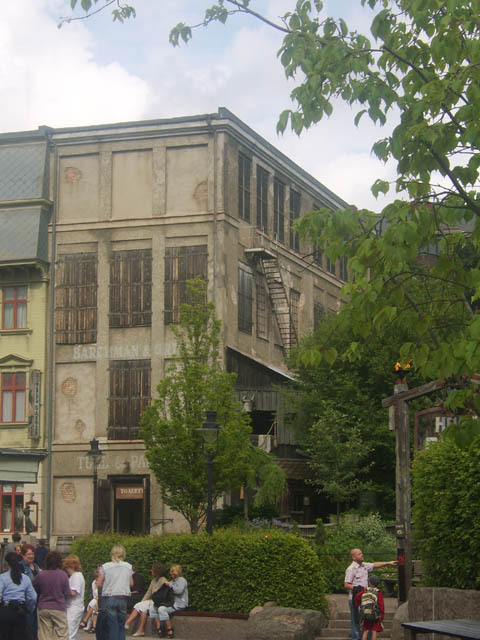 The upcharge haunted attraction with live scare actors is one of the world's best. 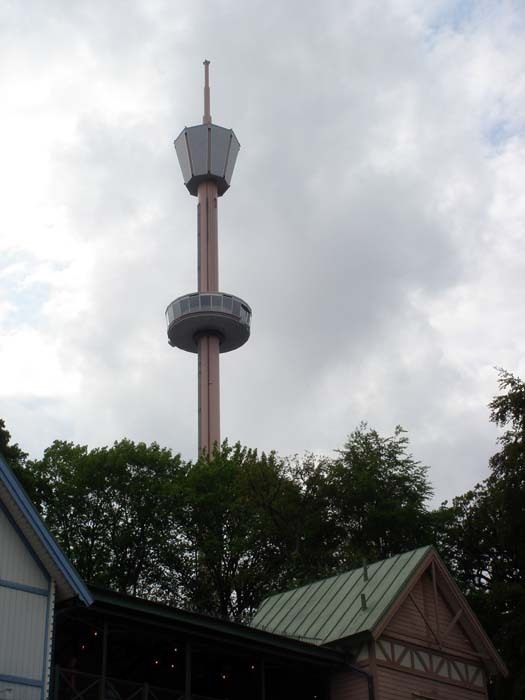 Another thing that makes Liseberg stand out is their games of chance. They are extremely inventive and unique. You may need to shot bees with a cork gun, throw carrots into a bucket to feed a horse, lob fish into a barrel, or toss eggs into a box. Max's burgers has two locations, in addition to other quick serve options. 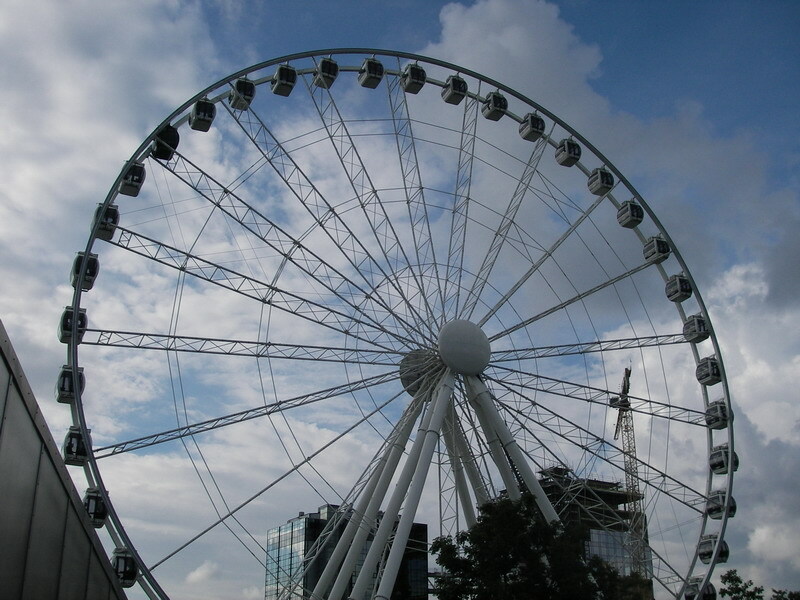 The park also has many table-service restaurants with food ranging from pizza, Tex-Mex, and traditional local fare to wonderfully fresh seafood. 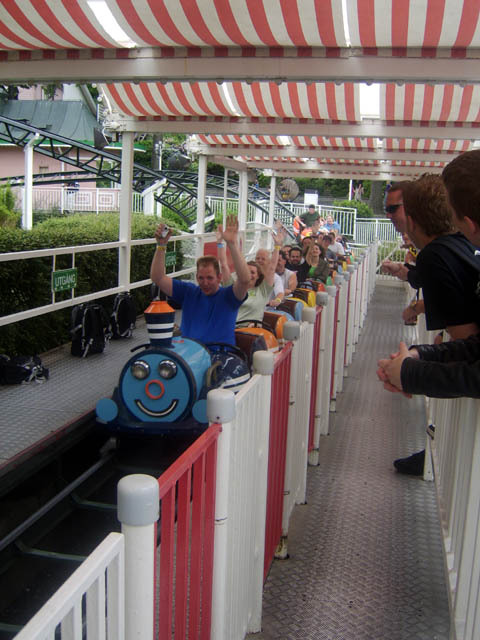 The park is open from late April to early October with full weekday operations from late May to late August. 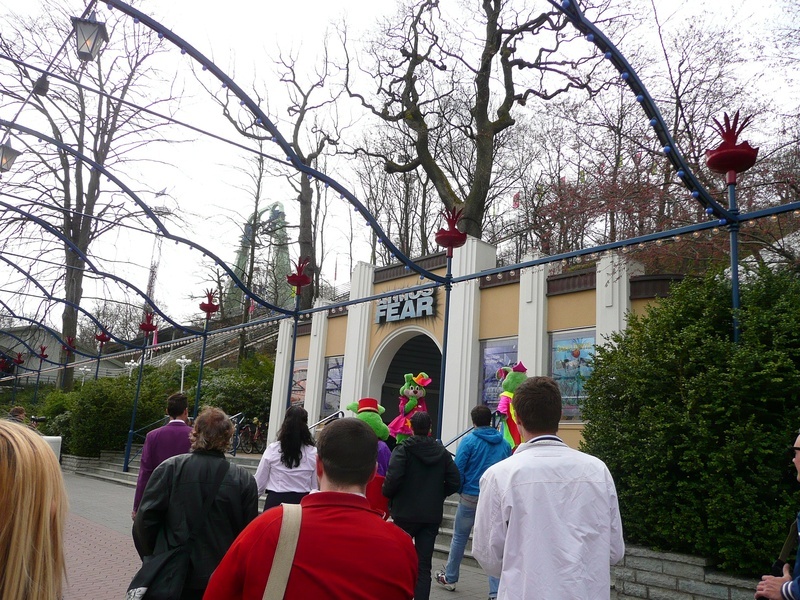 Christmas at Liseberg is a completely different park experience during December. 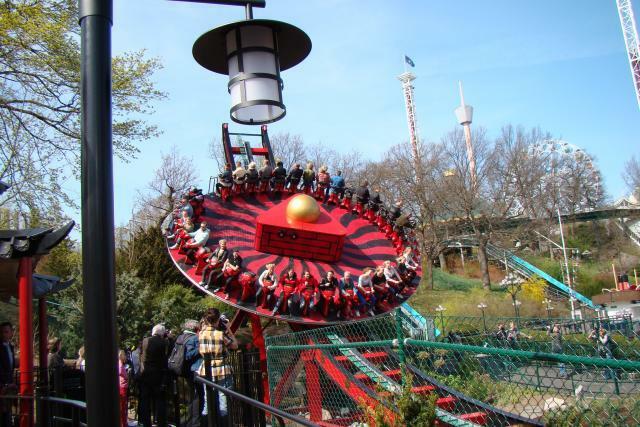 Halloween is celebrated over three weekends in late October - early November Christmas at Liseberg runs from mid-November to Christmas with limited rides but plenty of lights and festivities. 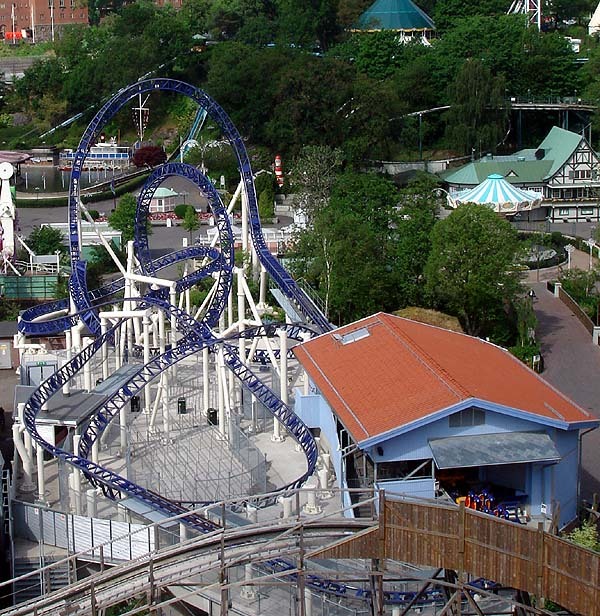 Liseberg owns four properties near the park: Hotell Liseberg Heden (a four-star hotel), Lisebergsbyn Karralund (casual hotels, cabins, and a youth hostel), Lisebergs Camping, or Hotell Liseberg Barken Viking (a hotel on a boat). Another option within walking distance from the park is Hotel Lorensberg Gothenburg. Express Pass is offered to save you time waiting in line. 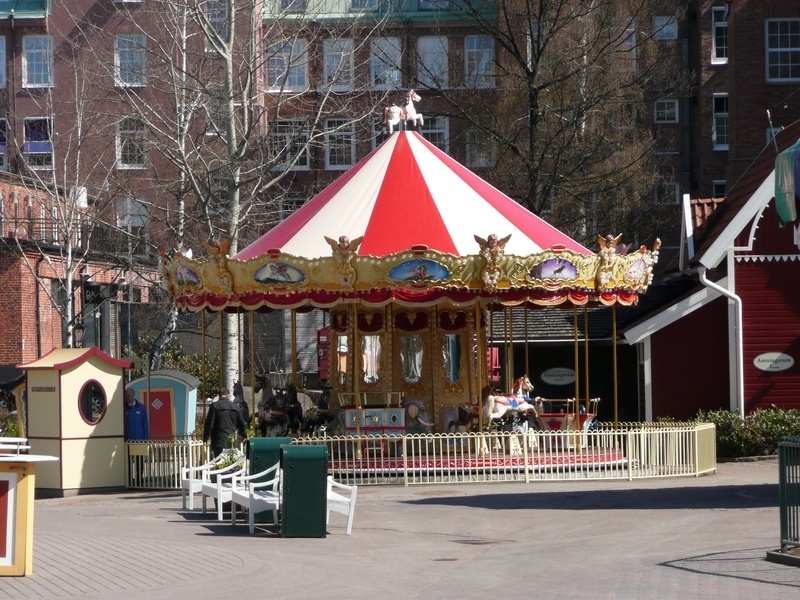 Lilla Scenen is located in the children's area, and the park's mascots (Liseberg Rabbits) entertain children with song and dance. 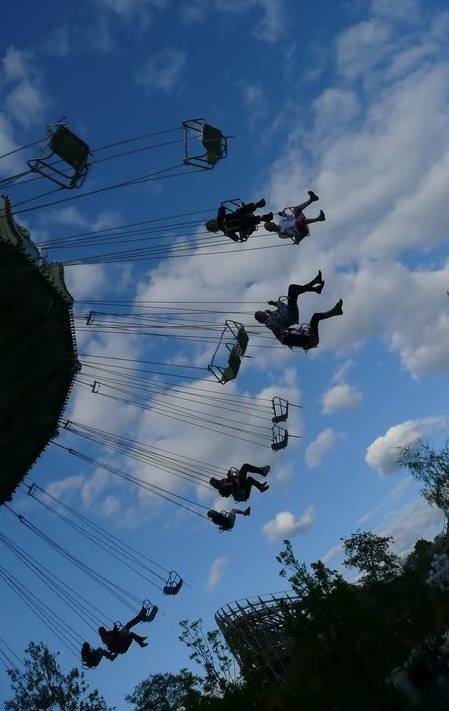 The closest thing to a regularly scheduled show at the park is Evert Taube's World, highlighting the life of Sweden's national poet. 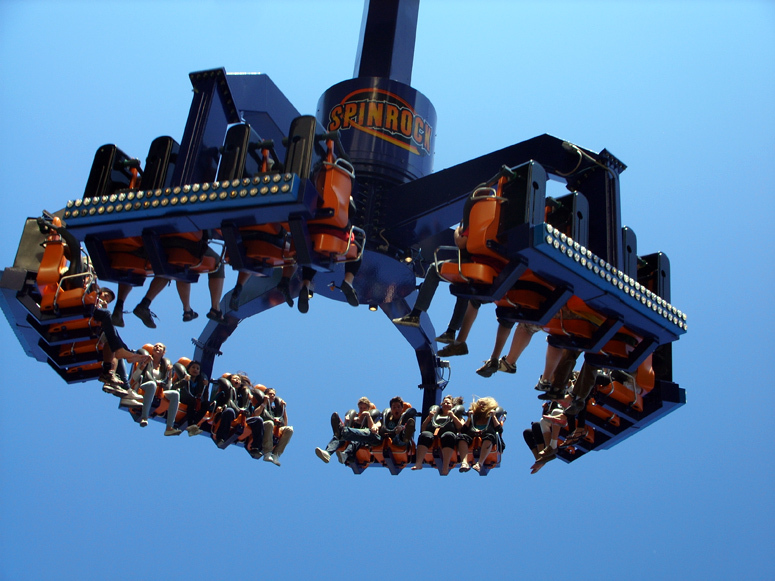 When Sweden's top performers entertain at the park, there is no charge for park guests. 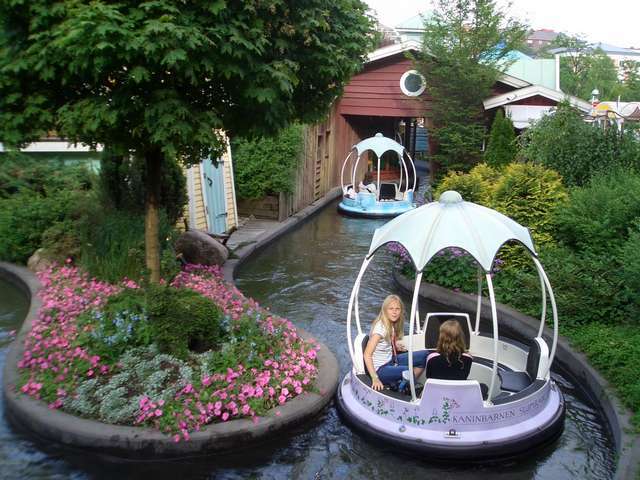 Possibly the most pleasant park that you will encounter. Located in center of a city, you will not even remember your surroundings once you enter the gates. The employees are some of the freindliest and hardest working around, taking great pride in their jobs and always smiling. One side of the the park is flat with a lot of pavement while the other side is on a slight hill and well shaded. 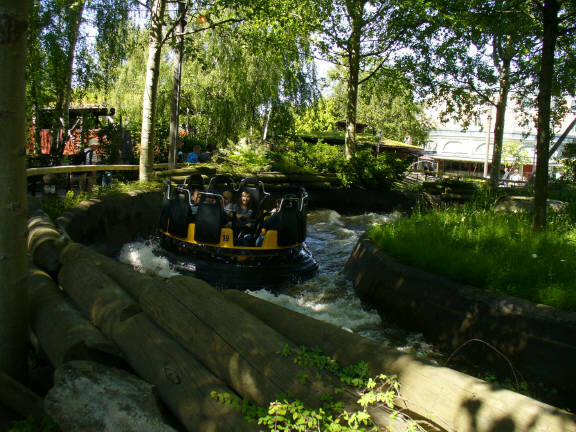 Besides being home to the incredible Balder, Helix and Kanonen, there is a good mix of adult and kids rides. Special treats include a walk through haunted house with live actors and some of the most unusual midway games and prizes you will ever see. This is one of my favorite parks anywhere. 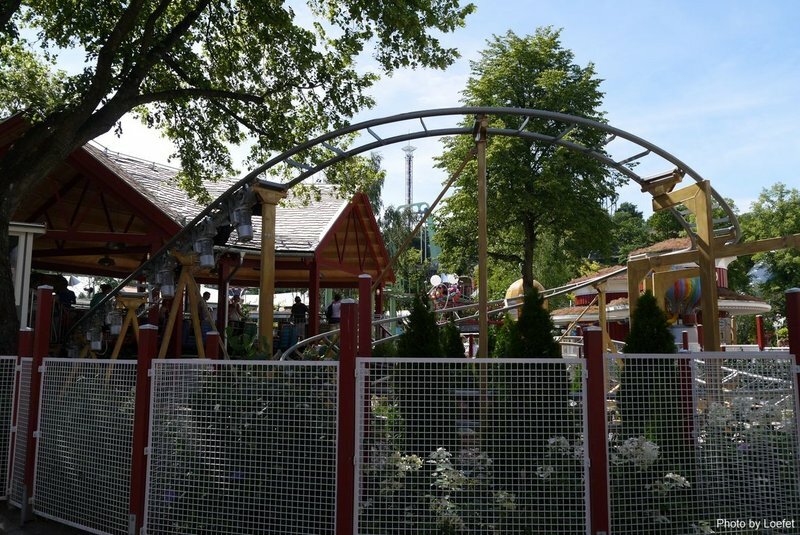 Liseberg is a perfect example of what a classic, traditional park should be, with its beautiful grounds and architecture, excellent food, and wonderful collection of attractions. 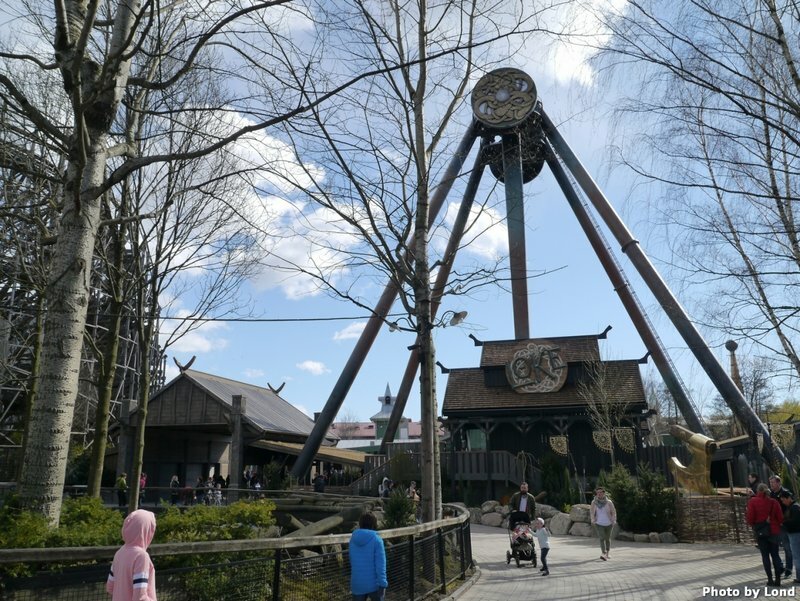 The standouts are Balder (best woodie in the world, I think), Hotel Gasten (a great walkthrough), and Lisebergbanan (a great Schwarzkopf terrain coaster). 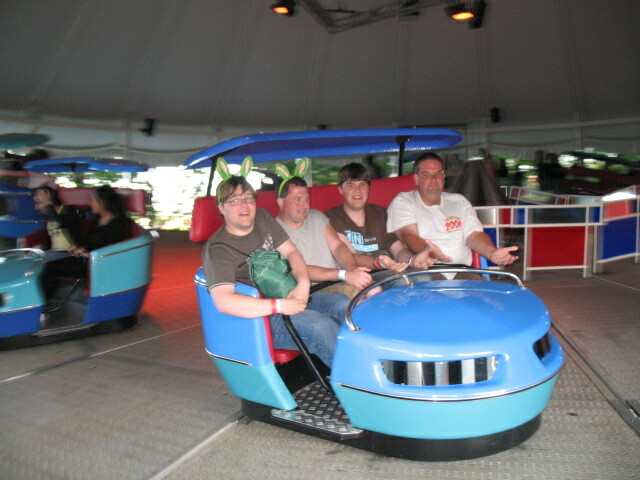 It even has one of the best flume rides, anywhere. This is a must-visit park. 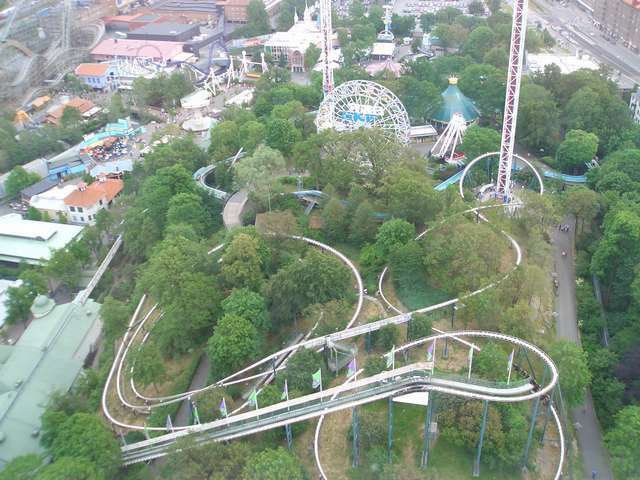 Liseberg is truly one of the best parks I've been to! 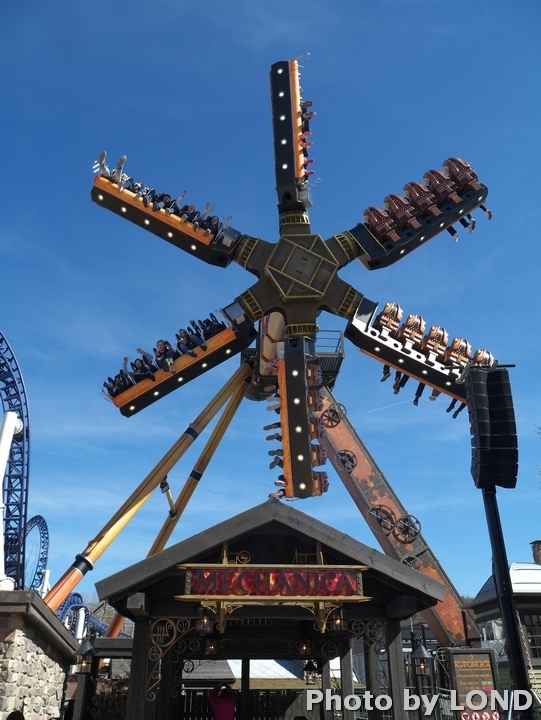 They've not only got one of the best (if not the best) wooden coasters in the world, they've got an amazing Schwarzcopf coaster! 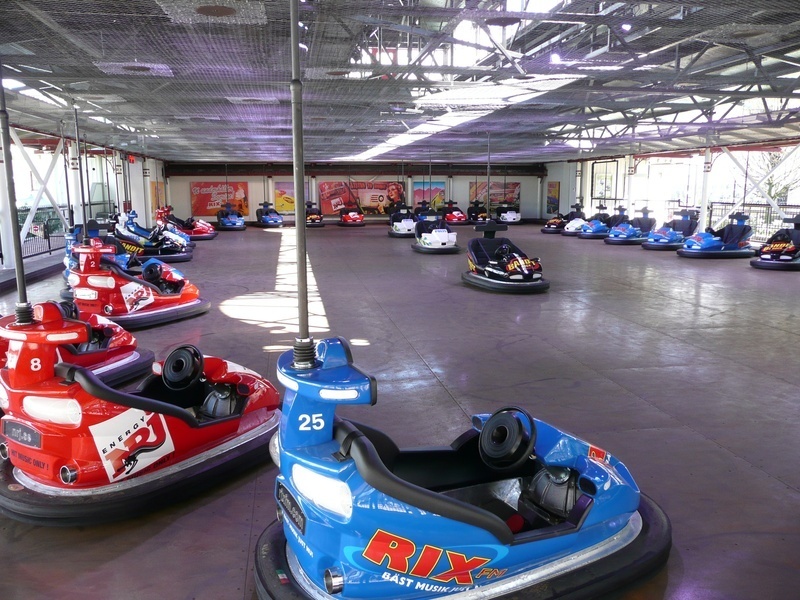 This park is the most pleasant park I've been to, and the employees are the most kind and hard working I've seen, they will do almost anything to make you enjoy your day. Simply a must park! 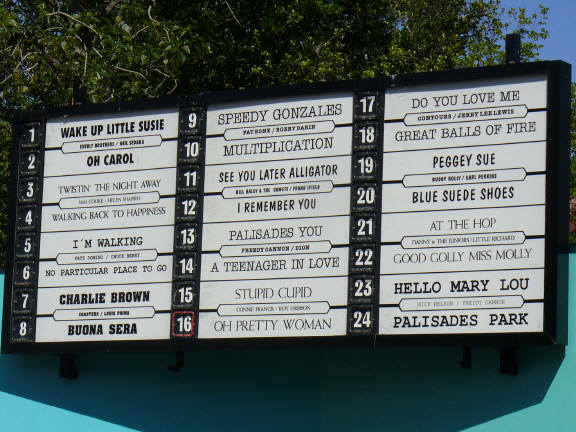 This park is full of quality rides, games, and upcharge attractions. When I visited they had an Ice Bar and we spent quite a long time inside it drinker some awesome Vodka. 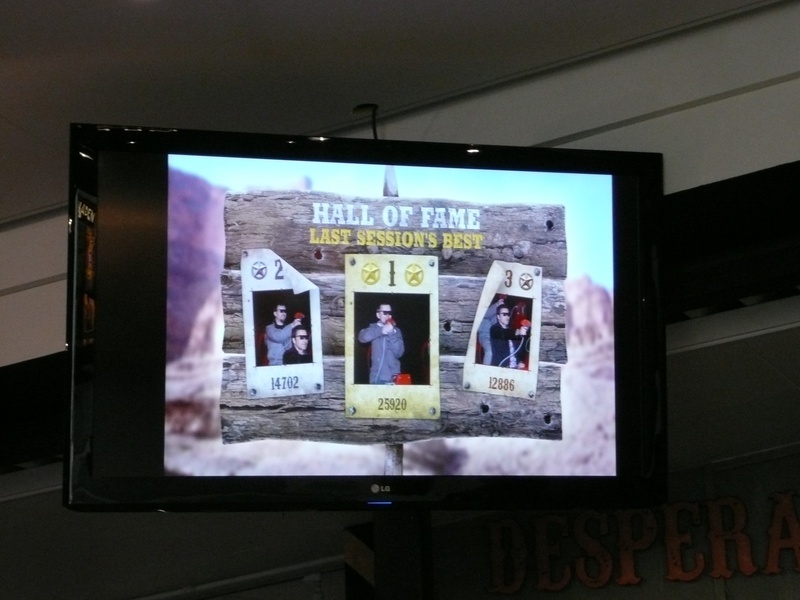 Plus, the Haunted House walkthrough was very intense and I highly recommend it. 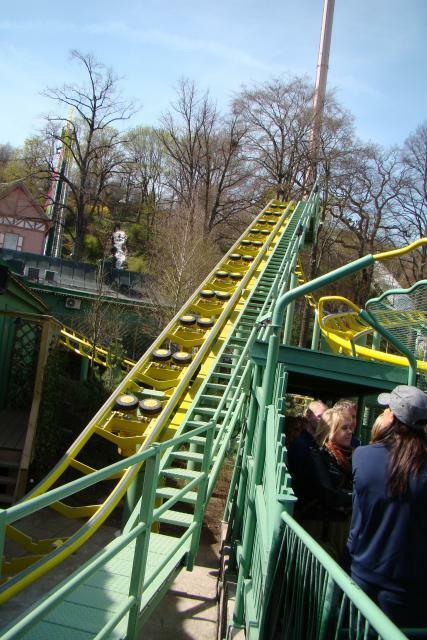 Everyone knows Balder is one of the best wooden coasters in the world but its other coasters aren't bad either. 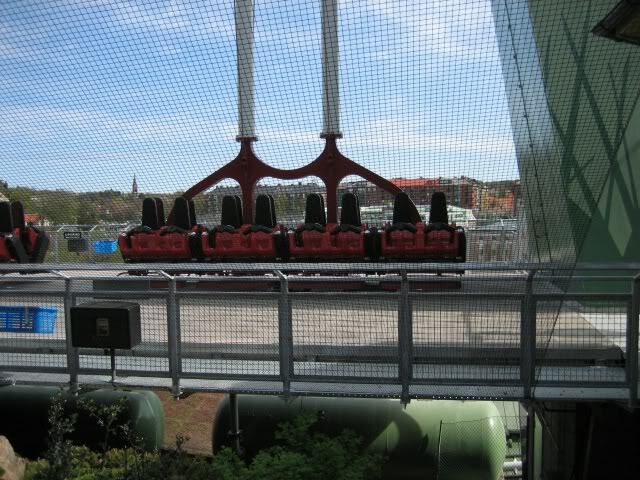 The park has a unique layout in that you can walk up a steep hill for some rides or stay at the bottom for other rides. 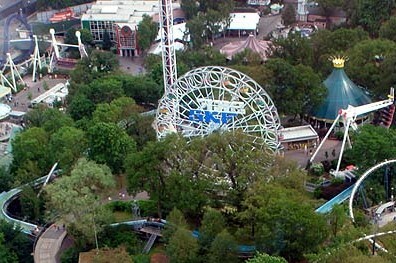 Great park! 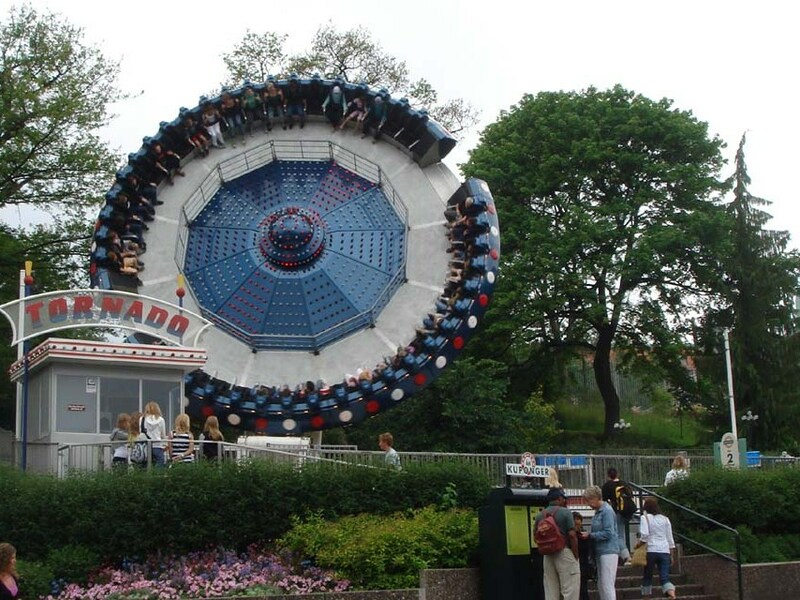 You have to get out to Liseberg!! Having Balder is reason enough! 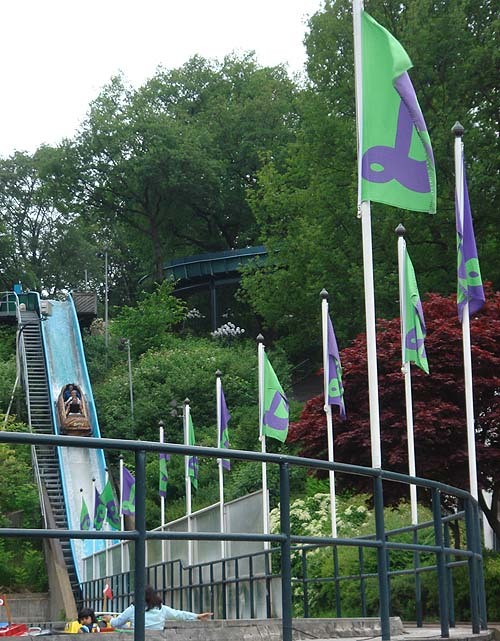 But there's also 'Lisebergbanan' whose steep Schwarzkopf dives make clever use of the park's unique landscaping. 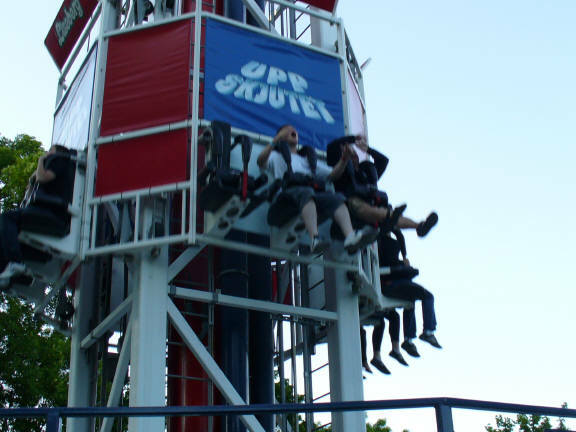 'Upswinget' swings you over the edge of a steep hill. 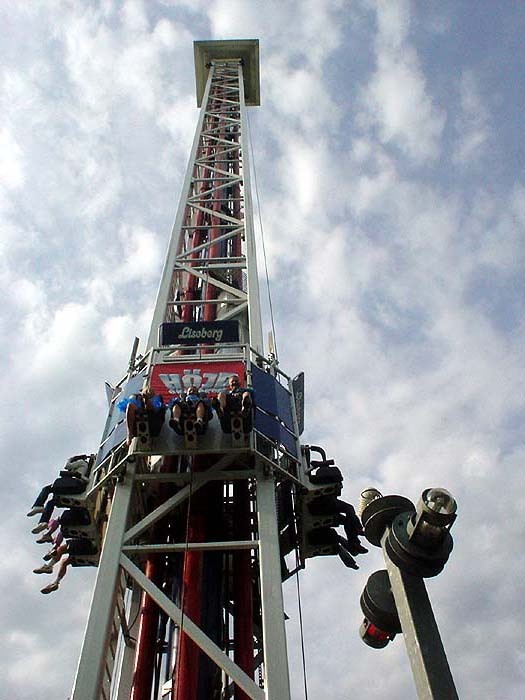 Plus Atmosfear makes its debut in 2011 - Europe's tallest freefall tower. 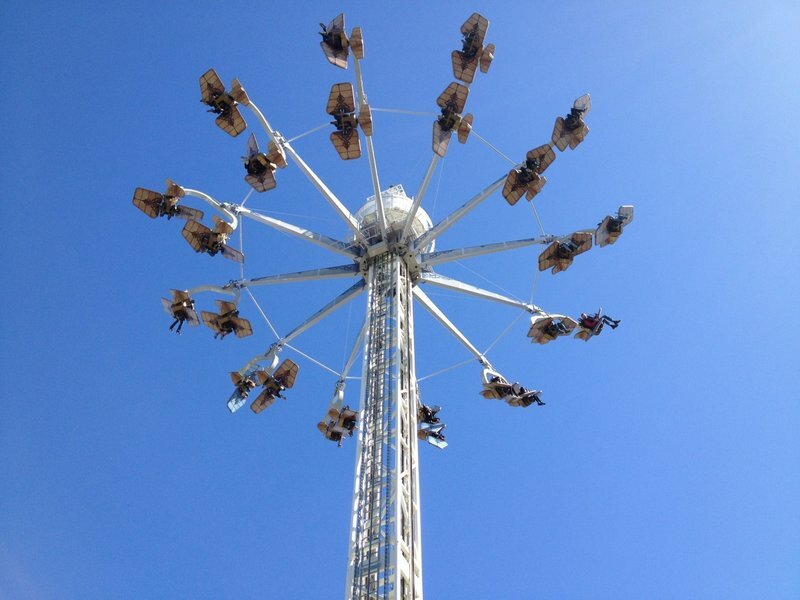 Having been to the top of its former incarnation as an observation tower, I can't even begin to imagine what it's going to feel like dropping from that height- I absolutely love this park! 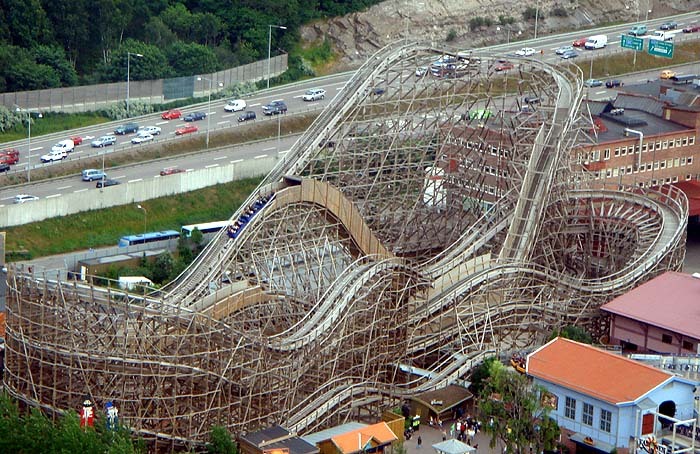 One of the best wooden coasters on the planet. Really fun and unique carnival games with interesting prizes.